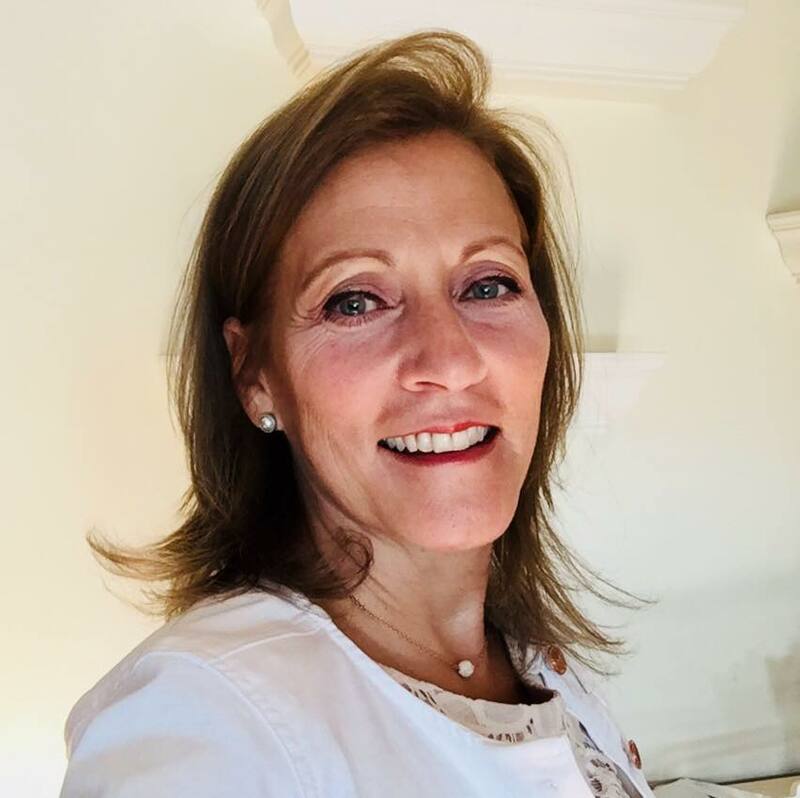 ‘Fall Into Wellness’ Class taught by Expert Oiler Cynthia Shankman! FEE: FREE! Bring your friends! *This class is for current members of our GEV Young Living group, their guests, and anyone who doesn’t have a current Young Living account. If you are unsure if your account is active, reply to this email and we will assist you. We are entering into that time of year when our bodies tend to need a little extra support as we go through the season. Young Living has a full line of essential oils and products to support your immune system 100% naturally and with plant-based solutions. Should need support, Young Living will help you get on your feet fast! 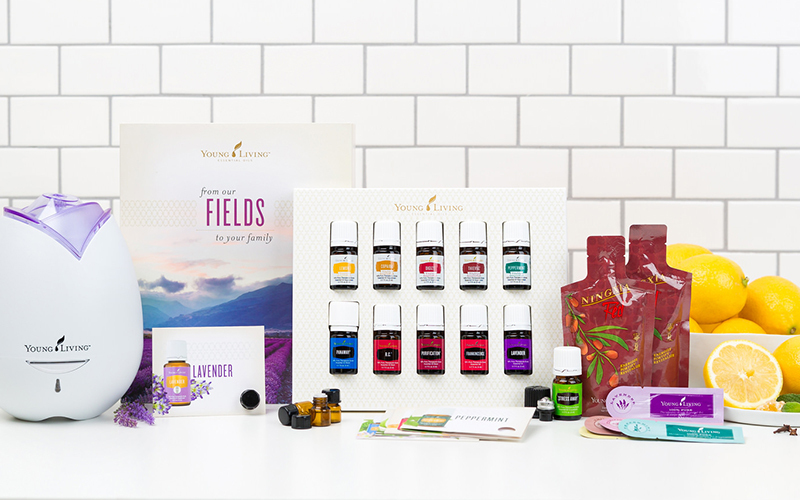 We have used Young Living Essential Oils personally for our own wellness for many years and we are excited to show you exactly what you can incorporate in to your own wellness routine. or call 212 388 9788. Please include your full name and phone # to reserve your seat. We will confirm you on 10-15-18 by phone. By LIVE-STREAM on Facebook Messenger. Please specify how you would like to attend this class. FAQ On Essential Oils Covered!